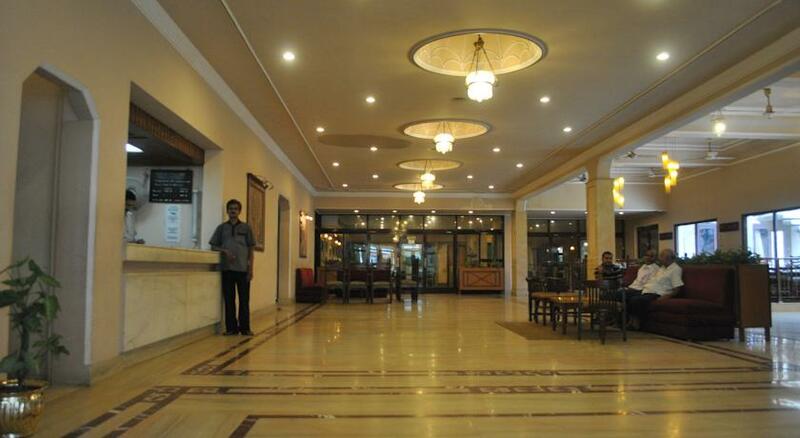 Hotel Diamond is located at Bhelpur in Varanasi. 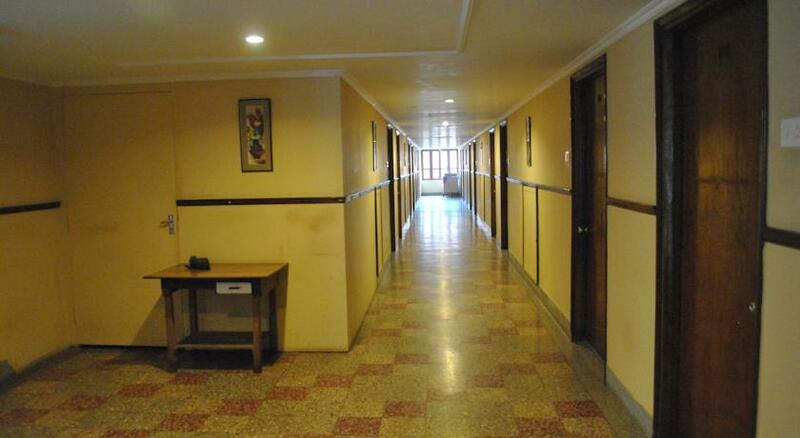 This is the budget hotel catering mainly to economic class visitors.Hotel can be reached from Varanasi Railway station as well as city bus stand both within 5 km of radius. 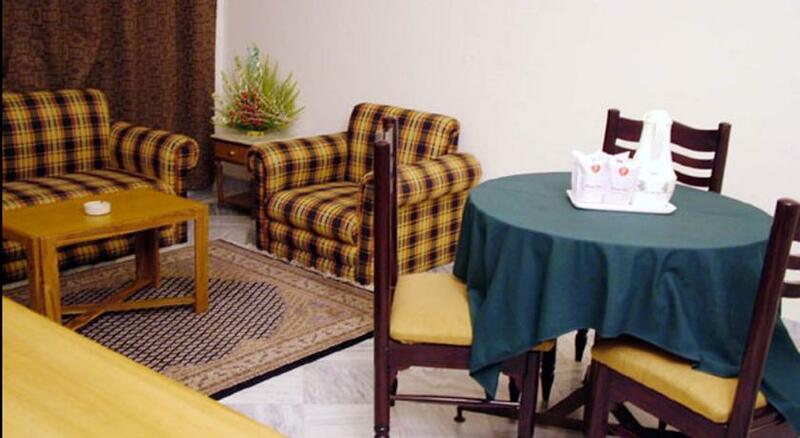 Lal Bahadur Shastri International Airport is only 26 km away from the hotel. 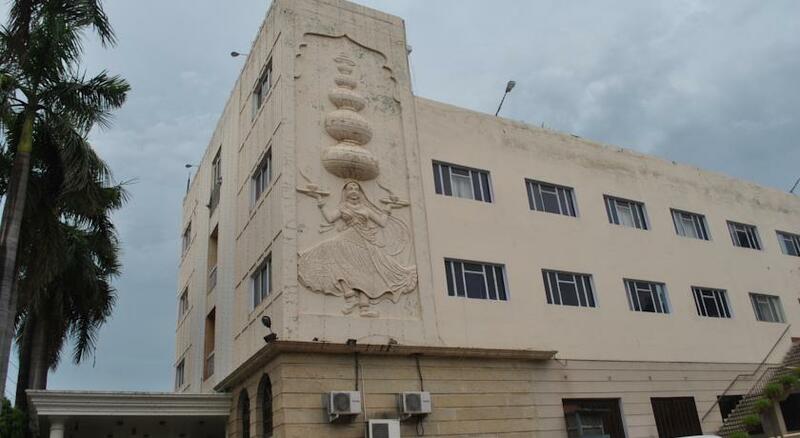 On prior notice, hotel provides chargeable facility of airport and railway station transfer.Take up the car rental service by hotel to visit the famous attraction points in Varanasi, like - Kashi Vishwanath Temple, Ramnagar Fort, Dhamek Stupa and Sarnath Museum. The city of Ghats, Banaras hosts famous Manikarnika Ghat, Dasaswamedh Ghat and Assi Ghat to experience the vast River Ganges. 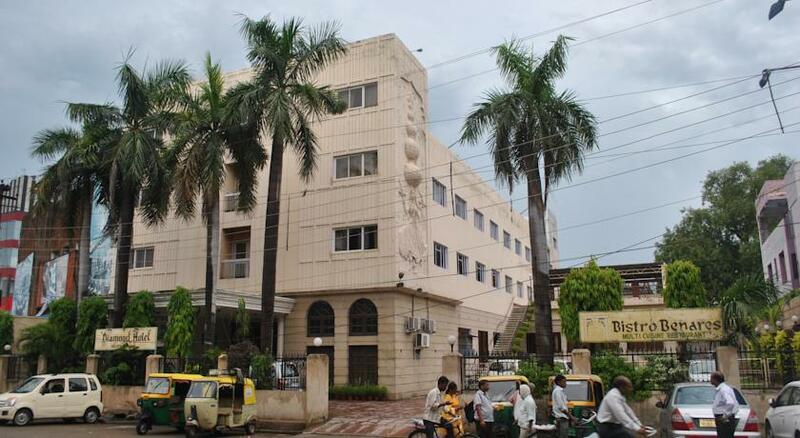 Bharat Kala Bhavan Museum, is a must visit place. Dashswamedh Market, Thatheri Bazaar and Vishwanath Road Market are waiting for you to explore the local food and artifacts.The business centers of the hotel – Nav Ratn banquet hall, Neelam & Maanik conference rooms, Senate & Lords party halls and Palm Heights terrace garden are apt to organize business events, corporate meetings, wedding and other special events. 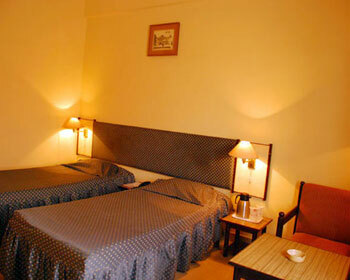 Fully air conditioned Deluxe rooms are the budget rooms of the hotel. 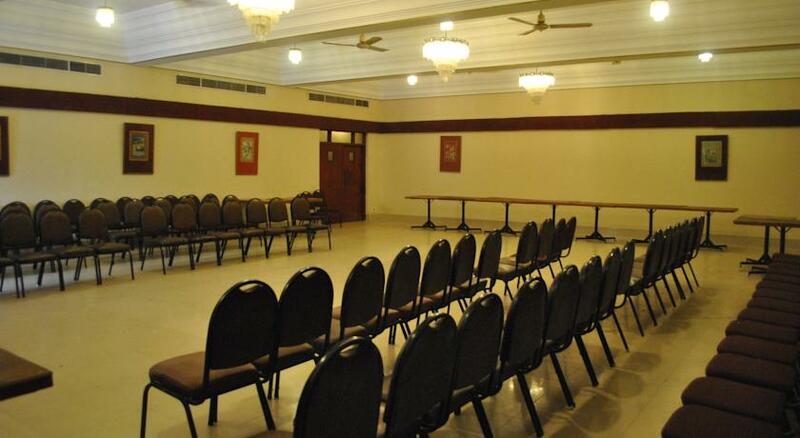 The 40 available rooms are suitable for business travelers or leisure travelers. 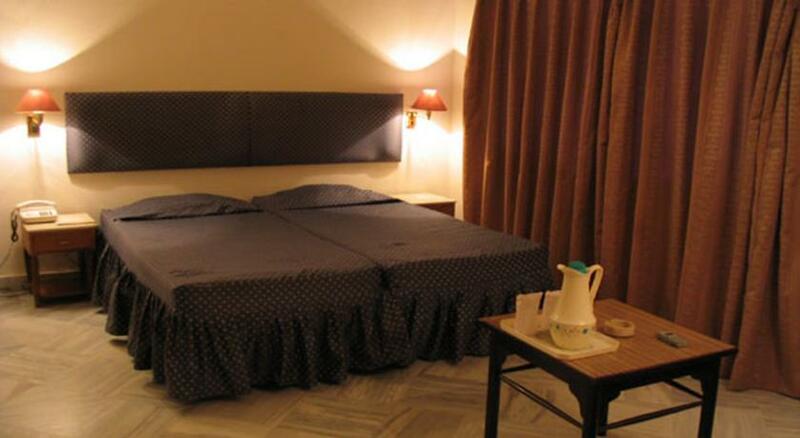 The rooms come with single or double occupancy. The spacious bedroom has a double bed, coffee table, sofa unit and a work desk. 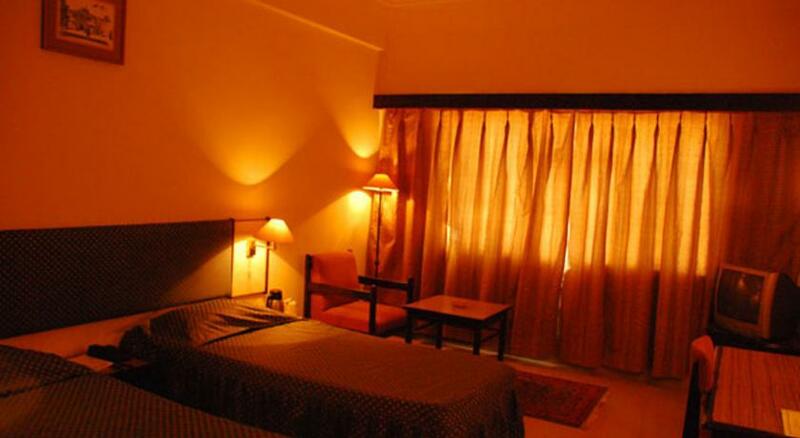 The marble floored rooms are given bold theme with the use of dark brown bedding, curtains and similar furniture color. 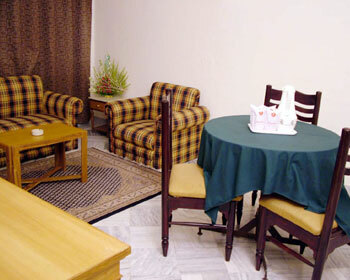 A dedicated space for dining table is also provided for in-room dining service. The attached bathroom is equipped with shower area, round the clock hot & cold running water facility and essential bathroom toiletries. The room windows open to the light of this cultural city. The dim lighted designer lampshades maintain warmth and welcome. 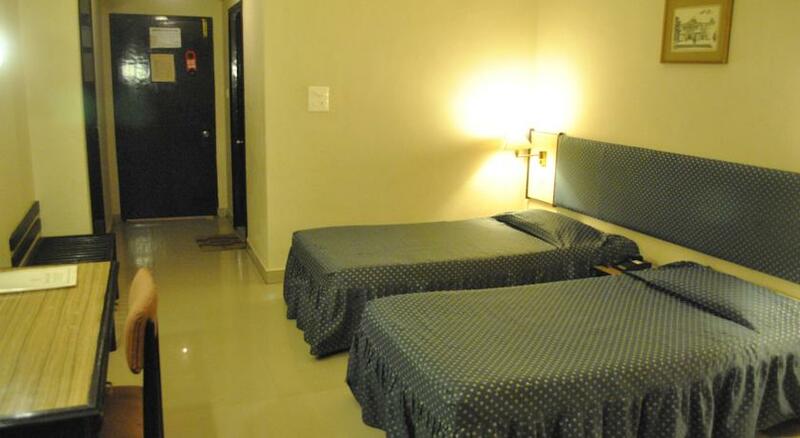 The in-room facilities are – cable television, telephone connectivity, in-room safe and 24 hr room service. 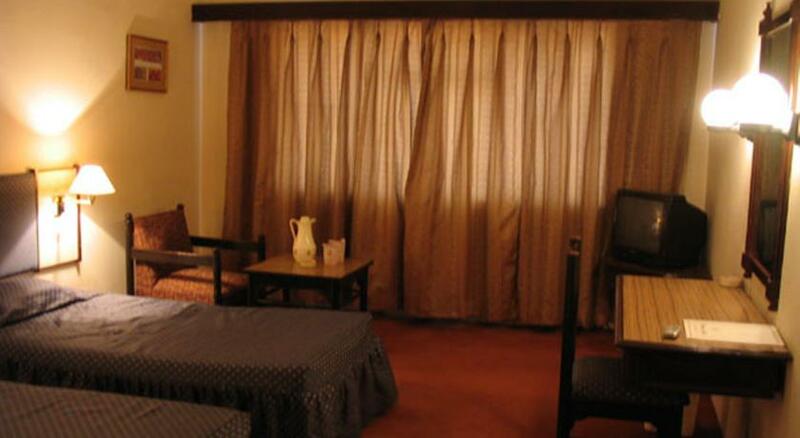 The Suite of Hotel Diamond is a luxury living place in Varanasi for the guests without affecting their pocket. These are best suitable for business delegates, families and small groups. The completely marble floored suite has a master bedroom with a double bed and executive work desk for quick office work. The separate living room has large sofa unit and coffee table adjoining a separate dining room for in-room dining facility. The different room windows open to panoramic view of this Awadhan city. The fully air conditioned suite provides television with satellite channels for your entertainment, direct dial telephone to stay connected, in-room safe and 24 hr room service at your hospitality. The rooms are bright themed with color curtains, bedding and décor. The wall hanging lamps sparkle the ambiance. The modern furnished marble floored private bathroom has walk-in shower, 24 hr running hot & cold water and essential luxury toiletries. 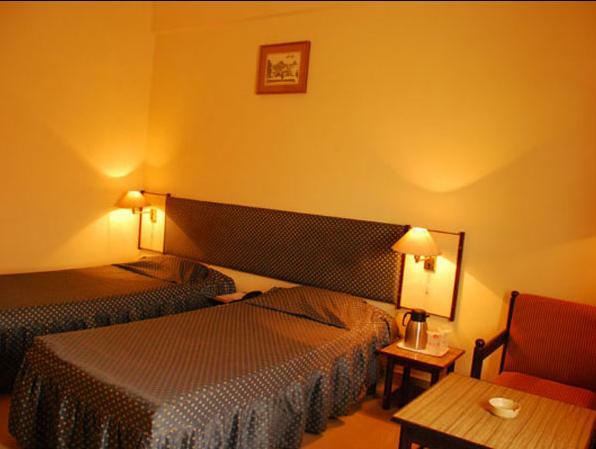 Diamond Hotel in Varanasi consists of gracefully equipped 41 rooms with central air conditioner and en-suite bath with, telephone, television with cable connection to make your stay more comfortable. 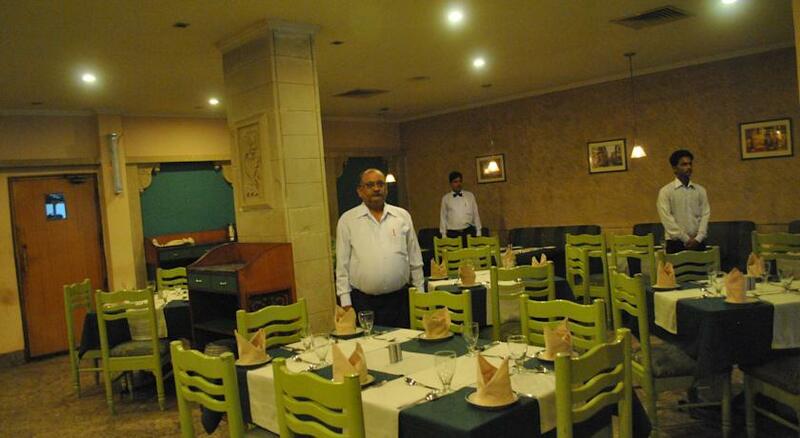 Bistro Benares is a multi cuisine restaurant at the hotel to savor Indian, Chinese and Continental dishes. The low hanging over-the-table lampshades, colorful upholstery and rich décor add local touch to this place. For its proximity to railway station, it is popular among travelers who are looking for a meal before catching a train. Tea lounge is the best place for leisure time and try light snacks offered here. 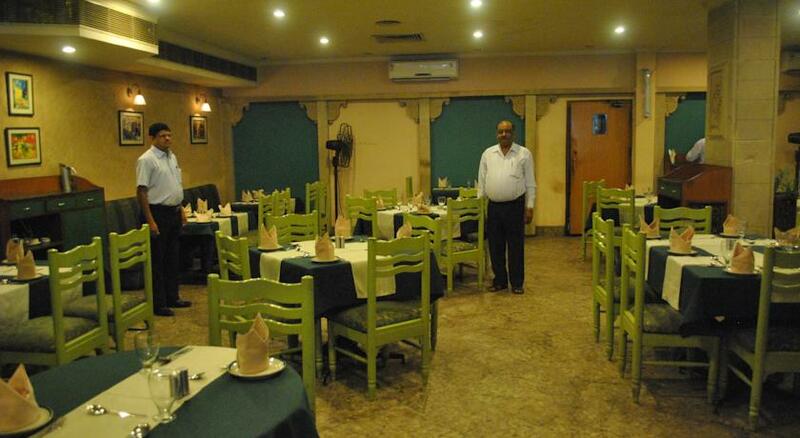 The place serves a wide variety of North Indian snacks and beverages. Hang out with friends for a freshly brewed coffee or tea. But your meal can’t end without their finest offering of Desserts on the menu. 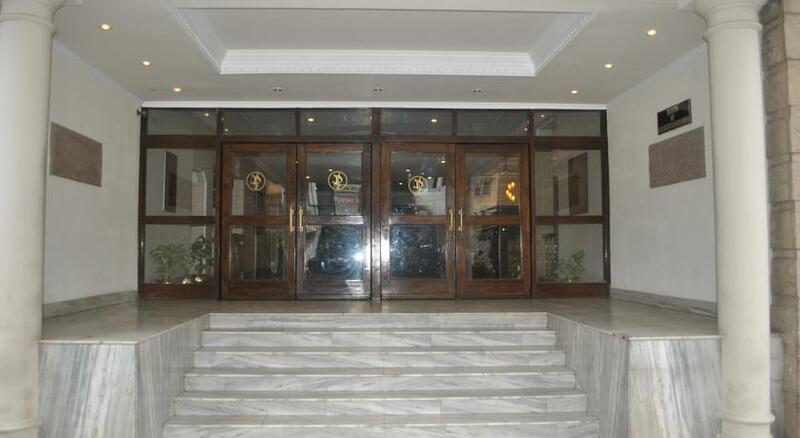 The bright yellow décor of the lounge is lit up by the natural light from long heighten windows. The place is apt for quick bit getaway.